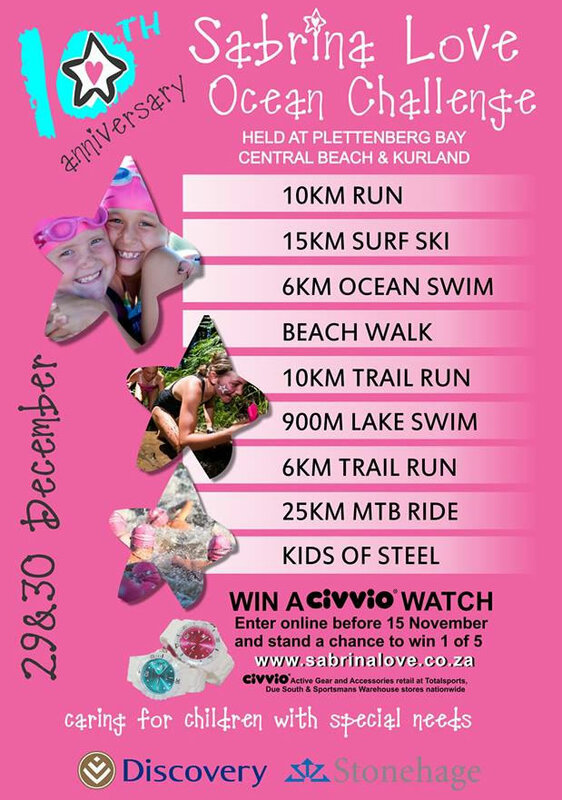 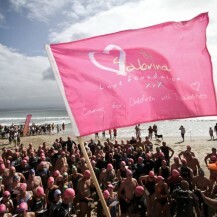 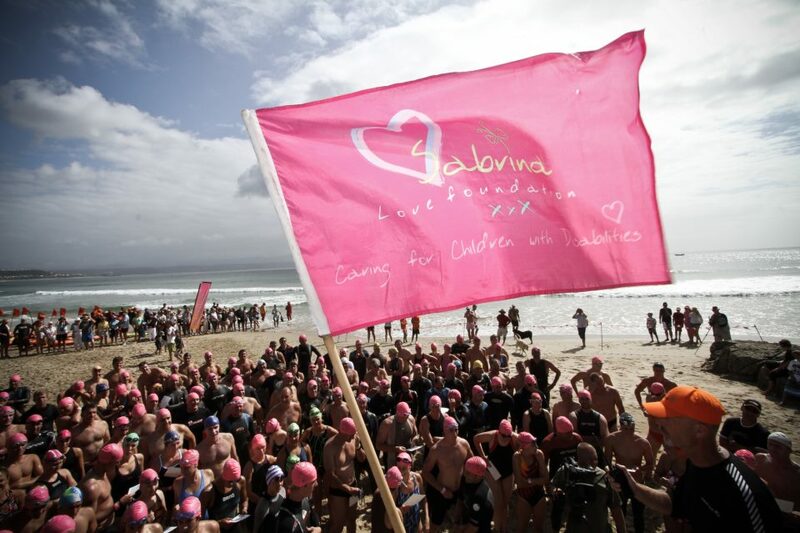 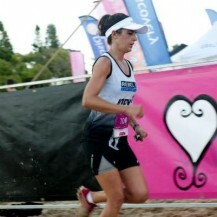 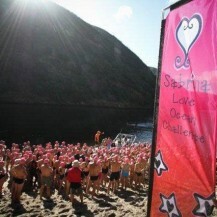 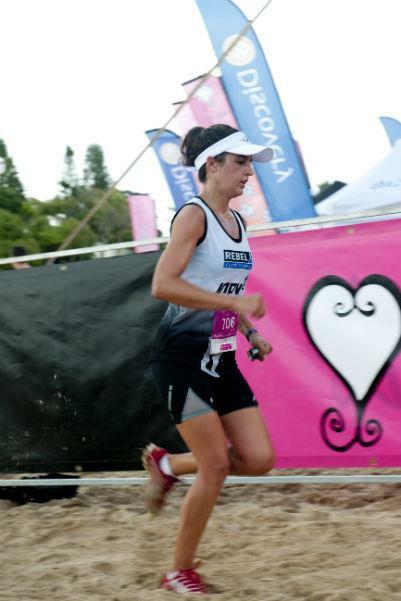 The annual Sabrina Love Ocean Challenge takes place every year at the end of December to raise funds for the Sabrina Love Foundation, with around 2,400 athletes competing in a variety of outdoor sporting events. 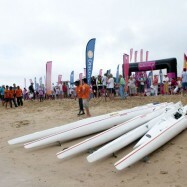 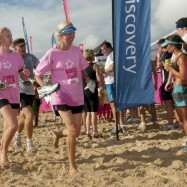 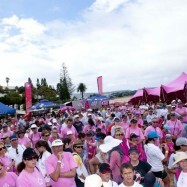 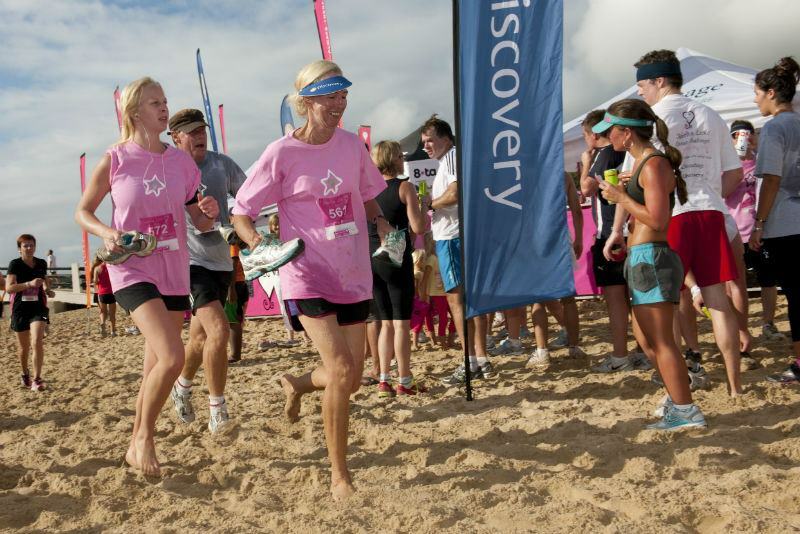 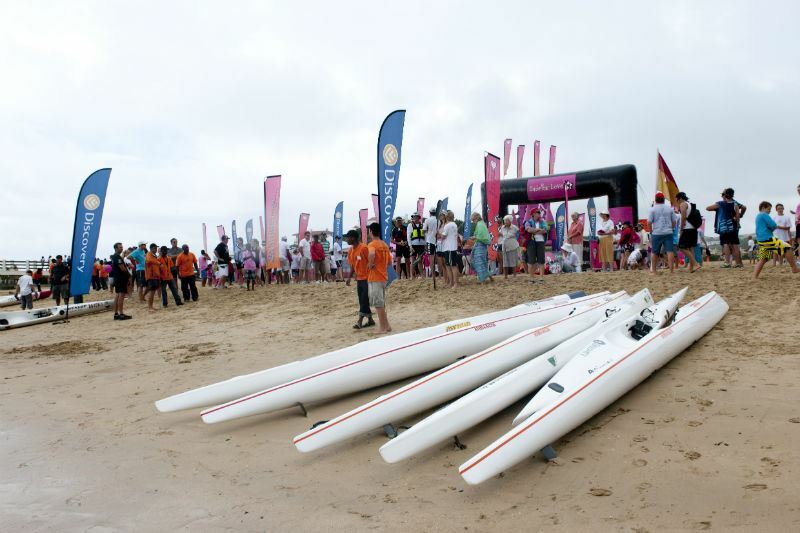 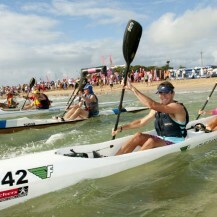 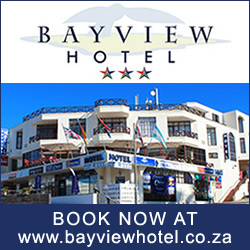 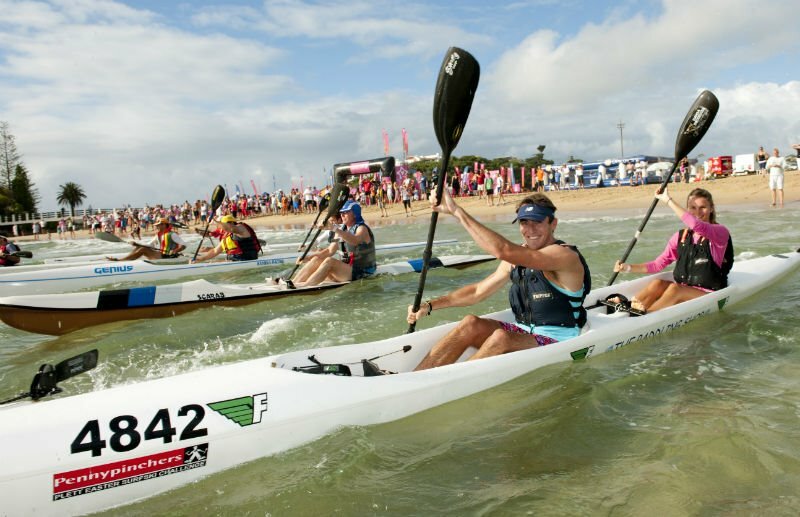 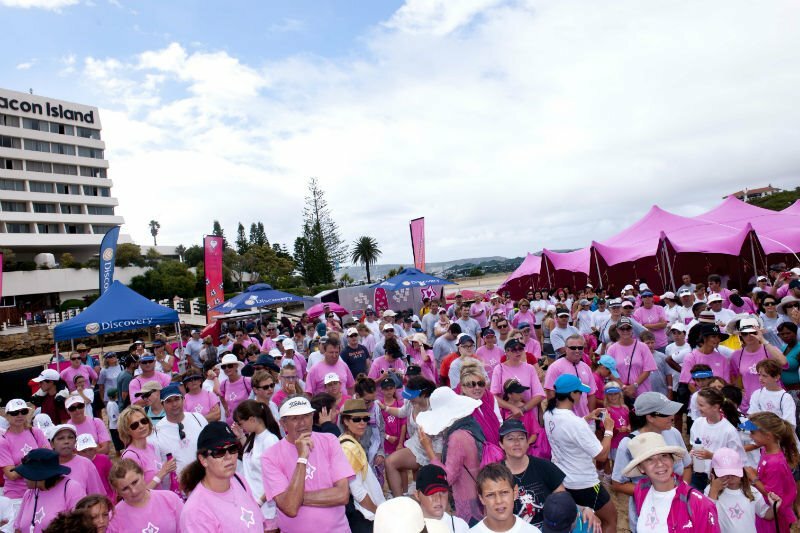 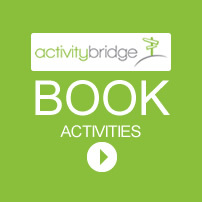 This year’s event spans 2 days, with the first including an ocean swim, ocean paddling, 10km run and family beach walk. 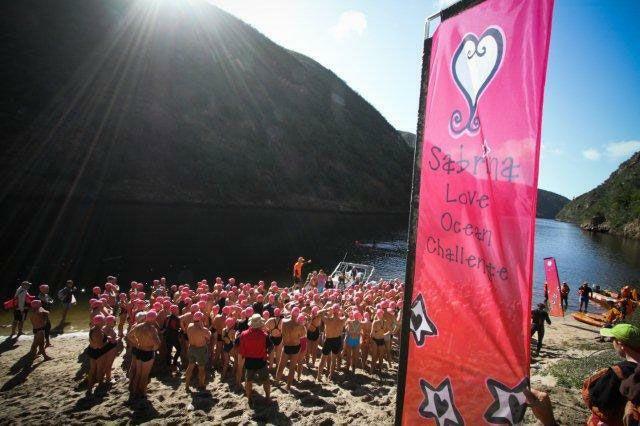 The second day will offer competitors a staged multi-discipline event including a dam swim, mountain bike race, trail runs and a “Kids of Steel” event. 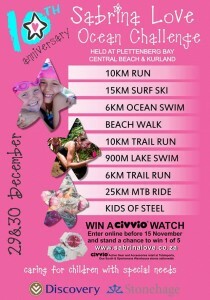 What’s more, enter the Sabrina Love Challenge online before 15 November and you stand a chance to WIN 1 of 5 CIVVIO watches.